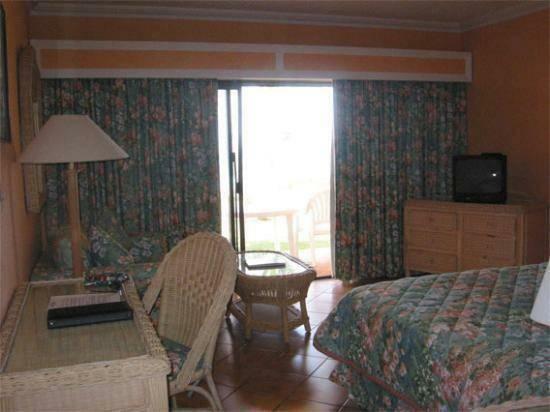 ﻿ Best Price on Coco Reef Bermuda in Paget + Reviews! This oceanfront hotel features an outdoor pool and beach access. Rooms offer a private patio or balcony with Atlantic views. 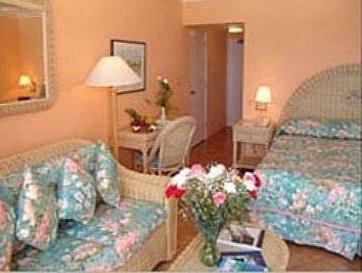 A refrigerator and coffee making facilities are standard in rooms at the Coco Reef Bermuda. 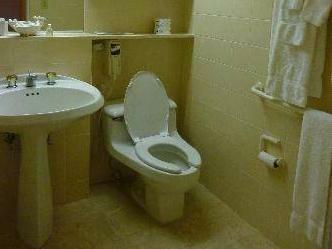 The rooms also have tropical, floral bedding and special bath amenities. Guests can get a massage or rent a bike and explore. The hotel offers a business center and library. The restaurant serves international cuisine and a daily breakfast buffet. Coco Reef Bermuda is 2 miles from the Botanical Gardens. The Bermuda Craft Market is a 15 minute drive from the hotel. Had a wonderful experience on this hotel whilst on a holiday. Comfortable beds/rooms, winning ambience overlooking the sea. Beautiful façade and well kept gardens. The food is spectacular both locals and international. almost private for everything :private beach private pool private terrace I love here and i wanna come back here again ! !